Mondoreligioni, now in its second edition, is the largest festival of religions in Rome. 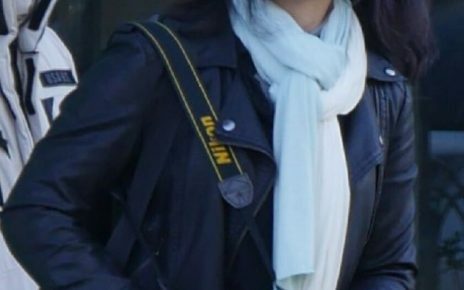 It was created by Italian sociologist Emanuela Del Re, who now serves as Italy’s Deputy Minister of Foreign Affairs. Several religions were present with booths, and offered shows with music and dance. One was The Church of Almighty God. 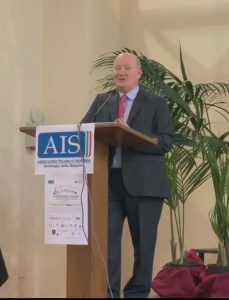 One of the events of the festival introduced the new book by Italian sociologist Massimo Introvigne, editor-in-chief of Bitter Winter, Alla scoperta della Chiesa di Dio Onnipotente. 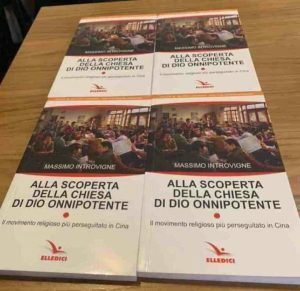 Il movimento religioso più perseguitato in Cina (Inside The Church of Almighty God: The Most Persecuted Religious Movement in China), just published by Turin’s Catholic publishing house Elledici. It is a shortened version, translated by the undersigned, of a book to be published in English in October 2019. I introduced a panel including PierLuigi Zoccatelli, Professor of Sociology of Religions at Pontifical Salesian University, Turin, and Francesco Curto, an attorney representing refugees of The Church of Almighty God (CAG). Professor Zoccatelli explained that the book follows a pattern common to other books also published by Elledici in co-operation with CESNUR, the Center for Studies on New Religions, founded and directed by Introvigne. After an introduction with stories of CAG members persecuted and tortured in China, the book presents the history, the doctrine and the practices of the CAG, and concludes with a candid look at controversies the Church was involved in. The book, Zoccatelli said, is based on a solid sociological investigation, yet it is easily readable by the general public. Curto stated that, in his experience as an attorney representing CAG asylum seekers, he noticed how fake news accusing the CAG of crimes it never committed, or misrepresenting its theology, have often damaged refugees and led to decisions denying to them the protection they deserve. 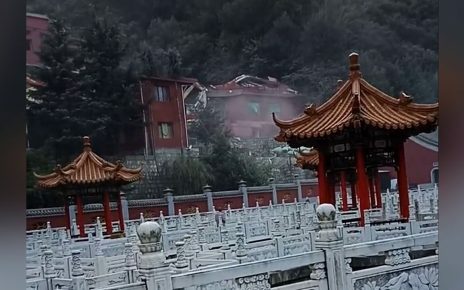 He also insisted on the notion of xie jiao, and the fact that being active in a group included in the list of the xie jiao, such as the CAG, is a crime punished by the Chinese Criminal Code. The consequence is that members of CAG are entitled to asylum in Italy and other countries. 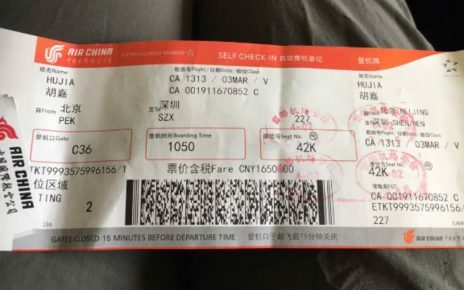 If they are sent back to China, they will go to jail there.